Great photos! I was wondering where these photos took place at. 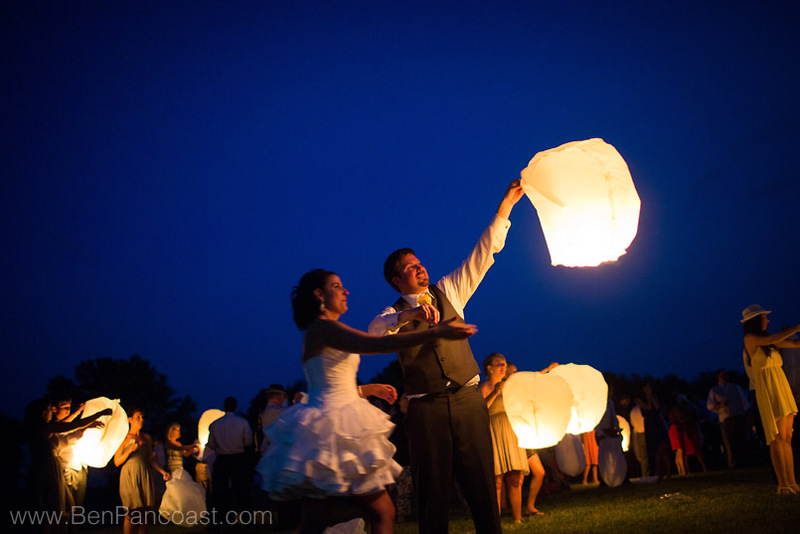 I’m trying to find venues that would allow for sky lanterns. Ben - Hi Vy, I’m glad you like them! These photos were taken at Willow Harbor Vineyard. As far as finding venues that allow sky lanterns go I think it’s a mostly case by case basis in the area. 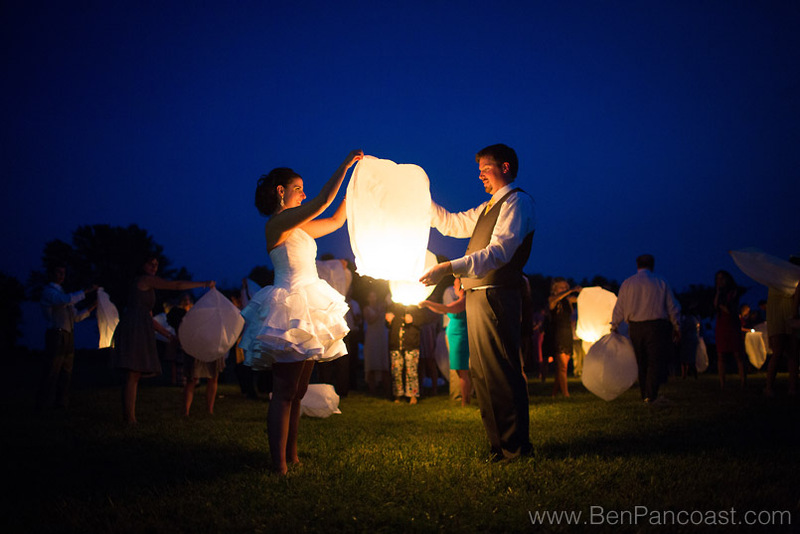 Some will let you do “one” sky lantern for photos, some will let everyone participate, and some have no say because they’re in a town or area that has banned them and so the venue really doesn’t have a choice in the matter. 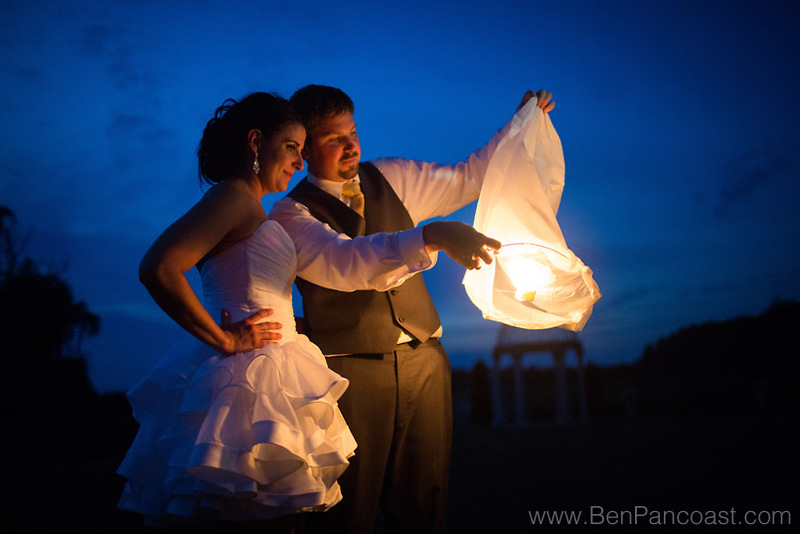 While I’ve shot sky lantern releases at quite a few wedding venues throughout the area I know the rules are always changing and I couldn’t tell you which venues gave the coupes permission vs which couples just went for it with the idea that they’d ask for forgiveness later if they got in trouble. My guess is you’ll have more luck with the venues that are further from town and have access to wide open areas because there’s less of a chance of something bad happening. Best of luck with your search, let us know if we can help in any other way!